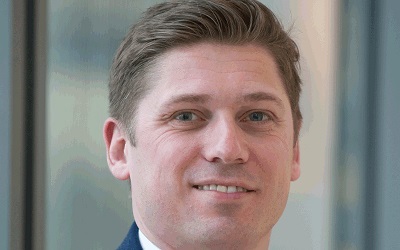 The London Market urgently needs to improve the efficiency of its claims processes to meet rising customer expectations, according to Lee Elliston, Claims Director at the Lloyd’s Market Association. Elliston argued that new claims models in the London Market need to focus on better leveraging modern technology to the benefit of customers, brokers and the supply chain. Such transformation is necessary to meet customer expectations of a quick response, continuous communication and a swift final outcome in their interactions with insurers. Customer expectations have risen across the many industries in response to the ease of doing business through digitally disruptive companies such as Amazon, and Elliston claims that re/insurers risk losing business if they do not act quickly to meet demand. “The future of claims is about customer service, technology, process and reducing cost,” said Elliston. While Elliston acknowledged that the London Market has made some progress in improving the notification of claims, reducing reliance on legacy technology and accelerating decision making, he maintained that its updates to claims model have been too small and incremental. However, a successful reimagining of the claims model will require a collaborative strategy from tech developers, claims professionals, customers, brokers and experts, Elliston warned.